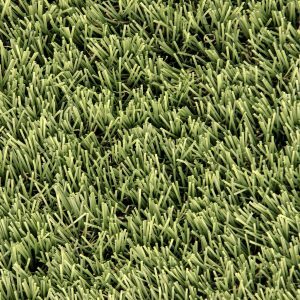 Welcome to Mazegrass, the largest artificial grass suppliers in the UK. 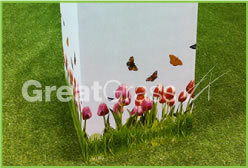 Here at Maze Grass not only do we aim to provide first-class customer service, top quality products at the most competitive prices, but our artificial grass makes a great addition to an office, provides a ‘wow factor’ at exhibitions and is perfectly manufactured to work with heavy traffic and use at events. The Maze Grass commercial team are trained to work specifically with non-residential business and commercial projects, events, exhibitions. 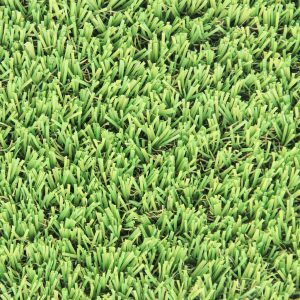 Being one of the largest suppliers in the UAE and Middle East of artificial grass; we have the facilities, know how and capabilities to supply to the largest and most prestigious events and functions; whether they be a short term fix or a permanent fixture. 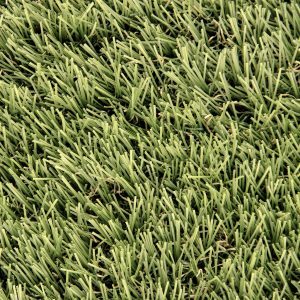 To ensure our best level of customer support; customers will have their own Maze Grass representative handle their order from enquiry to finish, so you can be reassured of a personal service throughout. 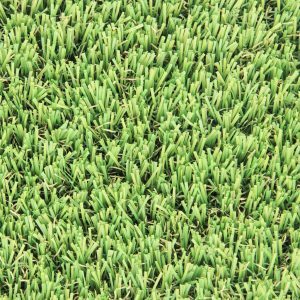 Maze Grass has the capabilities to supply a small patch or thousands of square meters of artificial grass within hours of taking your enquiry. 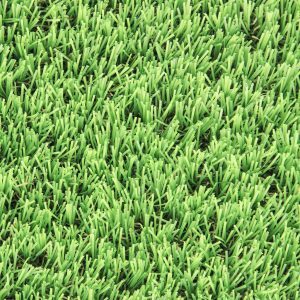 Our excellent service is why Maze Grass is trusted by customers to provide our artificial grass products and services again and again. No matter how big your exhibition or event is, your aim is to promote a cause or attract the attention of a potential customer or prospective client. How can you stand out from the competition? 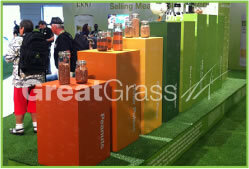 Maze Grass has the answer with artificial grass! Our products look so real that people will be amazed at its multiple uses. 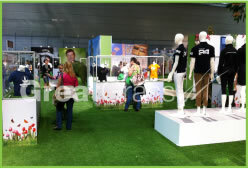 Artificial grass gives a unique and welcome surface for your event. We have been amazed at the inventive uses by some of our customers and artists. 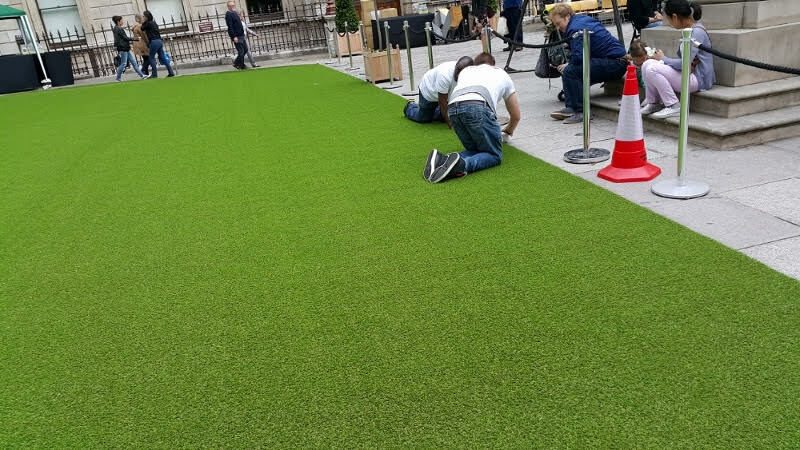 Atificial grass has been used for anything from covering a vehicle in artificial grass to promote a new juice bar, promote the issue of climate change, and to create cosy communal spaces or even creating animal statues made of artificial grass. It’s endless! 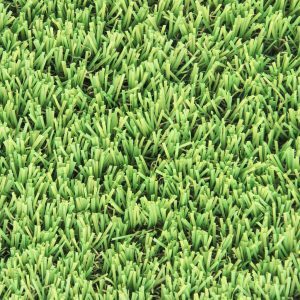 Many business’s including us; at our Maze Grass showroom, use artificial grass surfacing to create a fantastic, realistic outdoor environment; indoors. 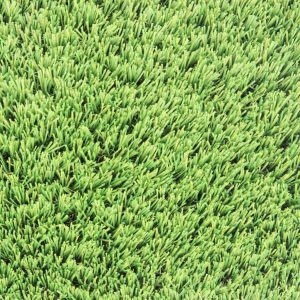 We believe artificial grass creates a more productive environment and encourages staff to enjoy their working area. Real or Fake???? You Decide!